Brooklyn Tavern witnesses 80 years of neighborhood changes. Come for the Cocktails, Stay for the Fun. 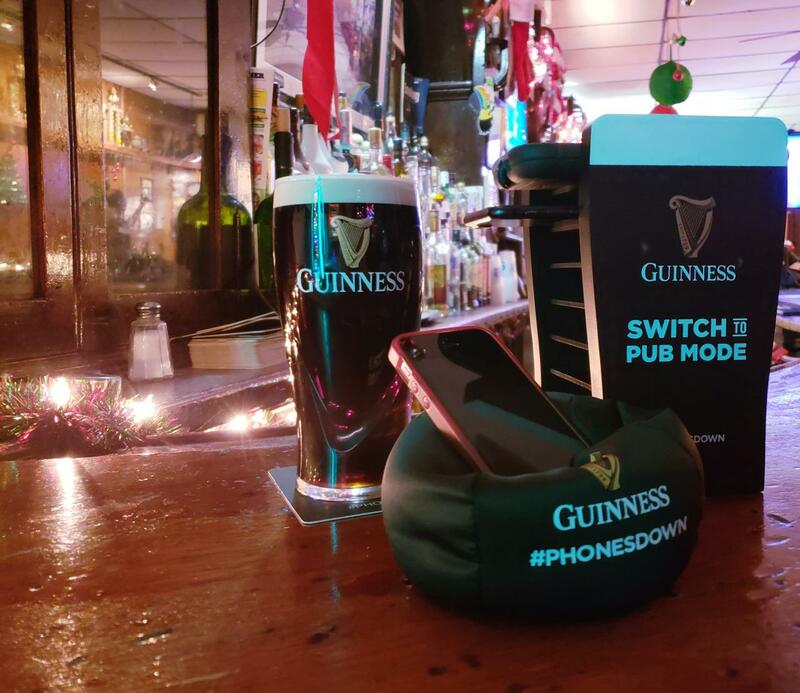 Very friendly Irish bar. Feel like home ! Cheap drinks and good place to watch soccer. I love love love weird, divey old man bars. 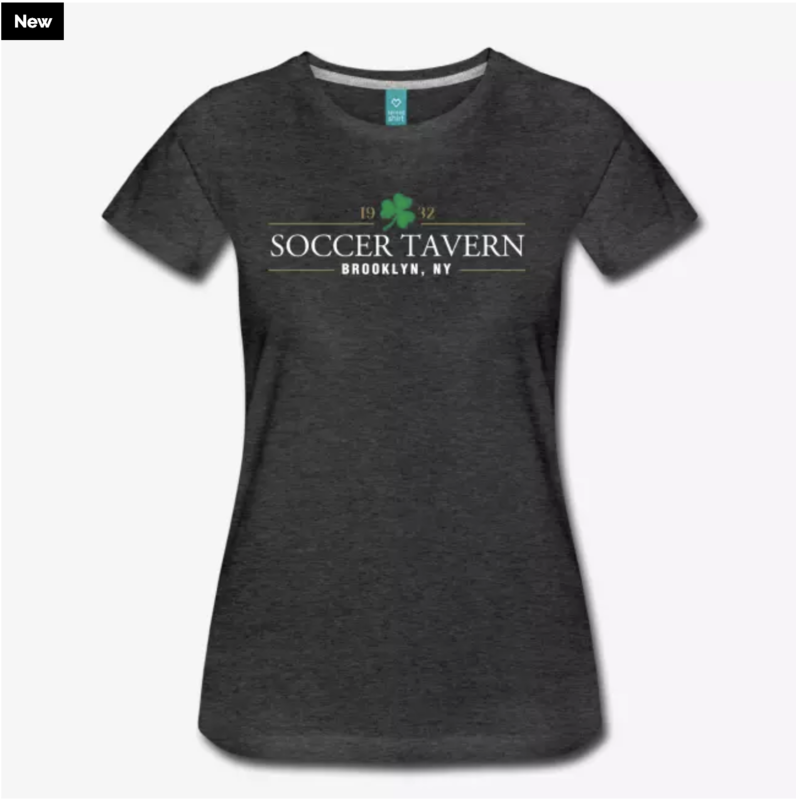 And you can't get much more weird, divey old man-ish than Soccer Tavern. Very unique one of a kind pub in Sunset Park. Friendly staff and a nice backyard area. 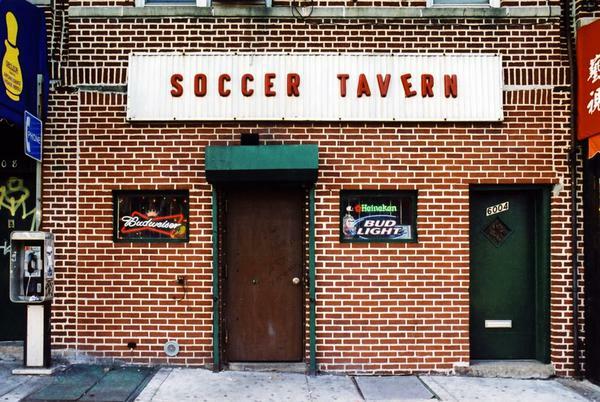 Soccer Tavern is one of the last remainders of Sunset Park's Irish past. 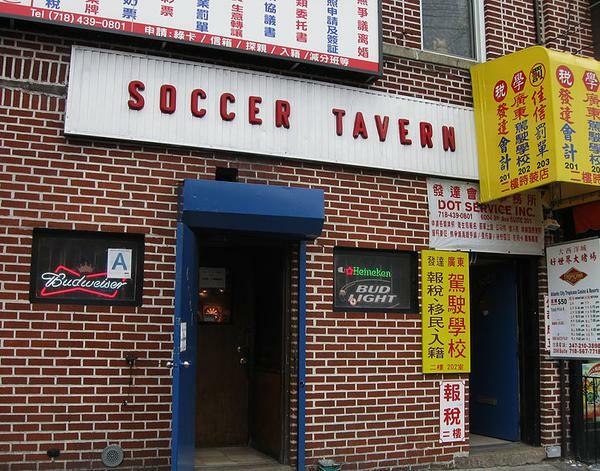 If you’re looking for a laid back watering hole where you might meet lifelong friends, look no further than Soccer Tavern in Sunset Park.